PMES is proud to announce that it has achieved certification for ISO-9001:2015 on July 30, 2017. 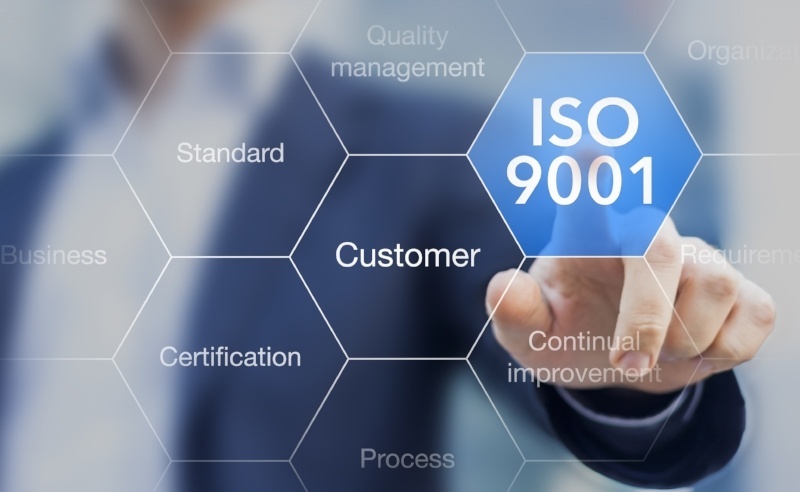 Over the past several months there has been a major push to develop the ISO quality system. 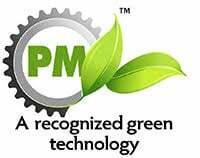 As the ISO quality system has been implemented PMES has improved customer service, overall quality, and on time delivery. This has resulted in a major increase in overall customer satisfaction! PMES continues to push for improved customer satisfaction. We will be implementing ISO 14001 as well as IATF 16949:2016 over the coming months. Stay tuned!